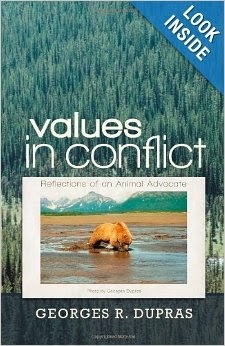 Values in Conflict: Reflections of an Animal Advocate offers an account of changing and conflicting social values regarding man’s role in the natural world. Author Georges Dupras compels us to think about man’s role in animal suffering and leads us to the inescapable conclusion that we must speak and act for those who have no voice. Dupras presents a pragmatic approach to peaceful coexistence with nonhuman species, without sacrificing idealism. 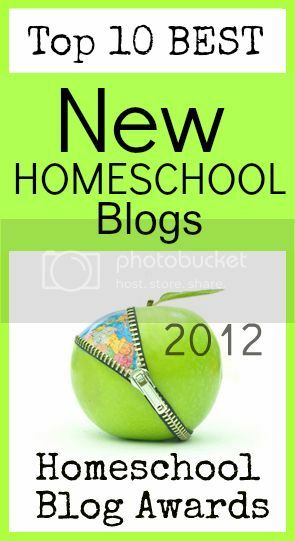 The humane field has developed from a nonprofit mission to a profession over the past forty years addressing questions, comments, and issues that are foremost in the minds of the general public. While highlighting opposing social values, Dupras encourages those who feel marginalized due to their lack of professional training and offers advice to help them find their right path. Dupras also chronicles the evolution of the animal rights movement, one that uniquely transcends differences among species. This thorough review and reflection on both Dupras’s personal experiences and of animal advocacy in general seeks to address questions, comments, and issues that are foremost in the minds of the general public, in hopes that future generations will recognize animals for their intrinsic value, equal in their own rights. For over forty-five years, Georges R. Dupras has worked in many areas of the animal protection field. He is a member of the International Association for Bear Research and Management (IBA), Director of the Animal Alliance of Canada, and past member of the Board of the Canadian SPCA. He currently lives in Quebec, Canada.